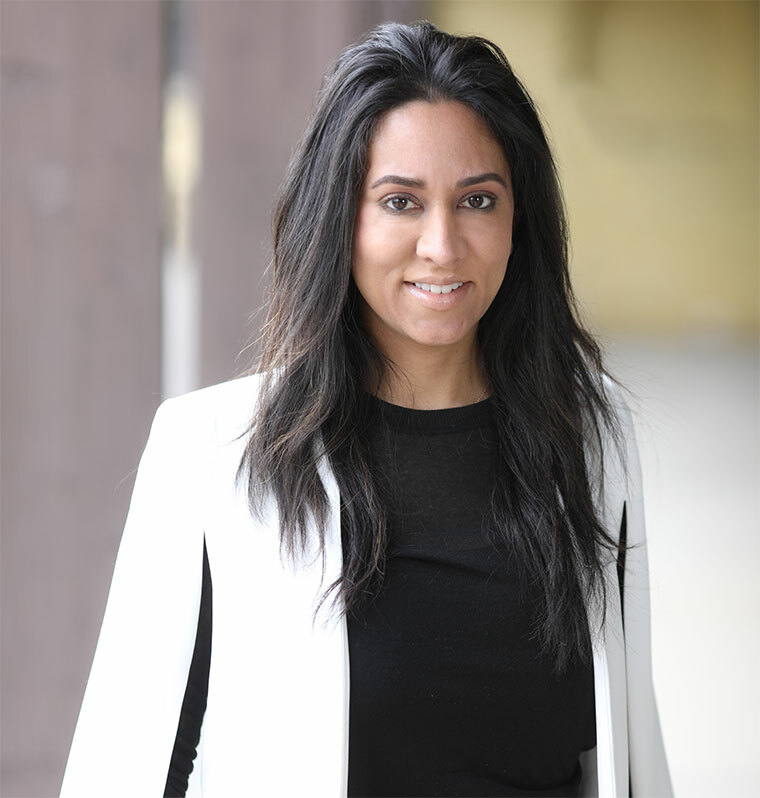 Guerrino Dentistry is pleased to introduce you to our new Pediatric Specialist Sabiya M. Amanat, DDS. With over 20 years of experience, Dr. Sabiya will be heading up our Pediatric division. Please call today to schedule your children's next dental check-up with Dr. Amanat! 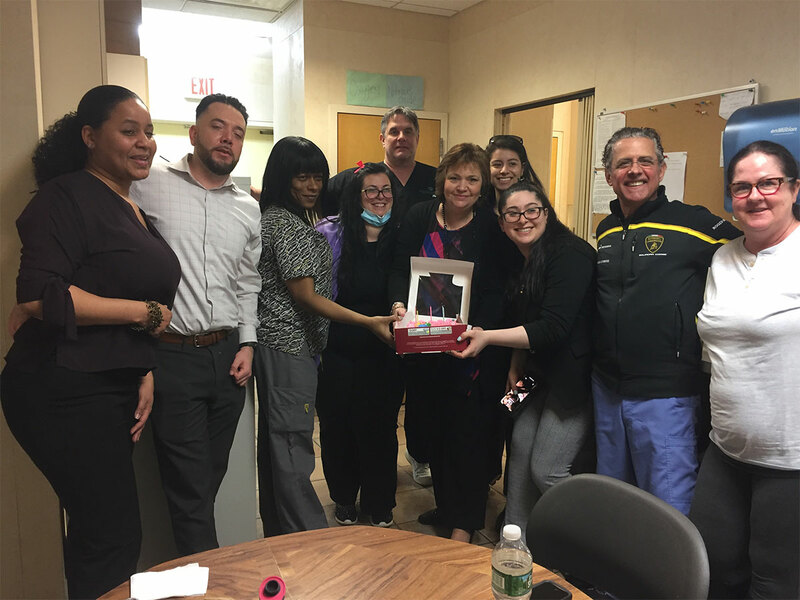 On April 3rd we celebrated Loretta from our offices birthday. Happy birthday Loretta!